Great network marketers convert many of their social media followers into not only customers but into business partners, ultimately forging lifelong friendships. 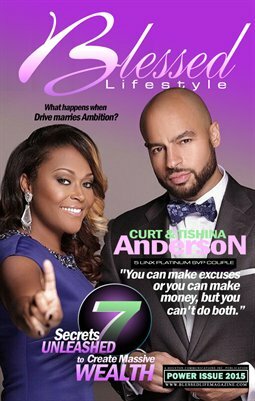 They share lifestyle products that work for them and curate the best choices for others. So this award is not just for the biggest earners in the industry--It is for the most inspiring leadership in the industry.